On the canvas of events, centerpiece glitter as bright as mountain tip that glows on the first ray of sunlight, while the hanging decorative imitates the morning dews sprawled over the nature-rug. The rest in the event breathes under the shed of these charismatic centerpieces passionately inviting all for the special treat. The event guests’ stroll around centerpiece like a water-stream finding its way through rocks to converge with the other source, while few keep themselves busy tasting the delicious platting around the centerpiece like a bee-hive. Behind all these blazing set-ups, the wagon-wheel of events keeps its momentum exchanging joy, humour, and sentiments. 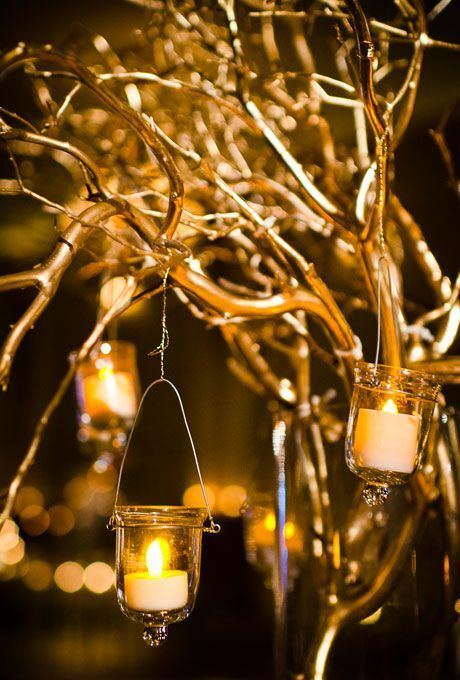 Let’s pull the curtain off from few of these magical and amazingcentrepieces. Attractive Manzanita trees are special breed with curly shootsandentwined tentacles which lookeven elegantwith shredded leaves. 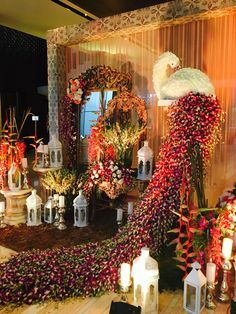 Various fancy frills and light decors looming through sharp stems of Manzanita across the wedding ballroom or any event hall, strongly decipher the divinity of theevent. 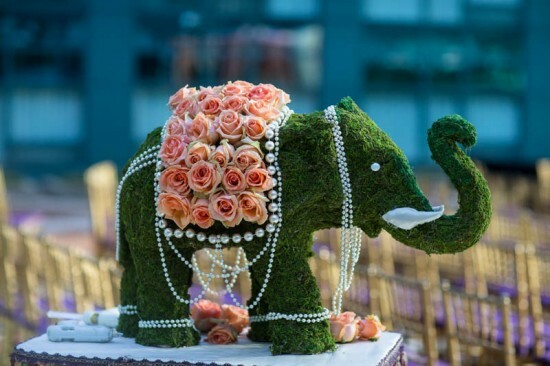 Some wedding planners enhance further by embedding it with artificial flowers, swathe acrylic ice crystals, a string of pearls or ribbons, to weave the guest’s mood with event theme. As part ofyourdaily commute, you picksome common pictures on thestreet, and balloon seller is one among them twisting and twirling balloon pipes to some later identified shape. This signature art has progressed well in the last few years and the unidentified shape is sculpted to graceful ornamental decors and expensive centerpieces to suit the event or party mood. During cold winter nights, getting cozyinfront of fire-pit and blazing ember is quite relaxing. 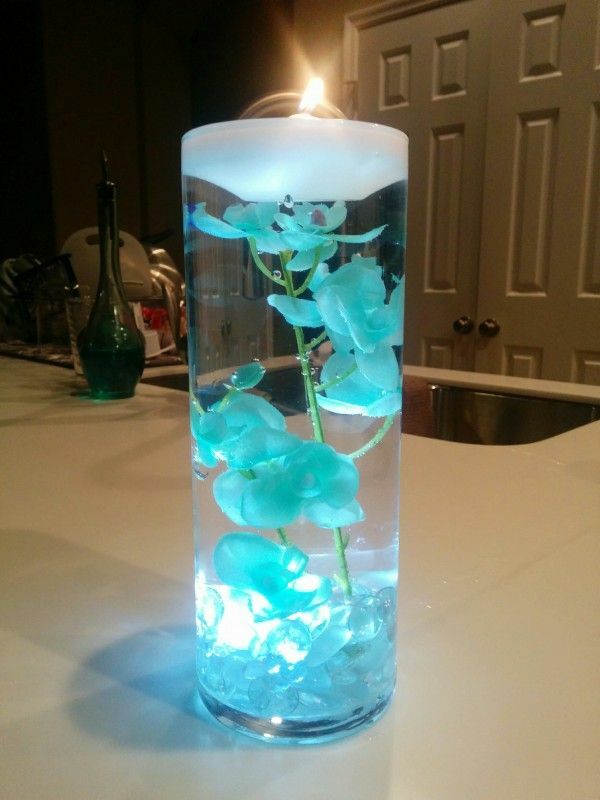 A glow stick centerpiece mirrors somewhat similar feeling, submerged in a glass candle or wound around decorative fern. It will surely stall the event visuals for a while and slowly shift you in a trance-mood as if molding you for the perfect evening celebration. 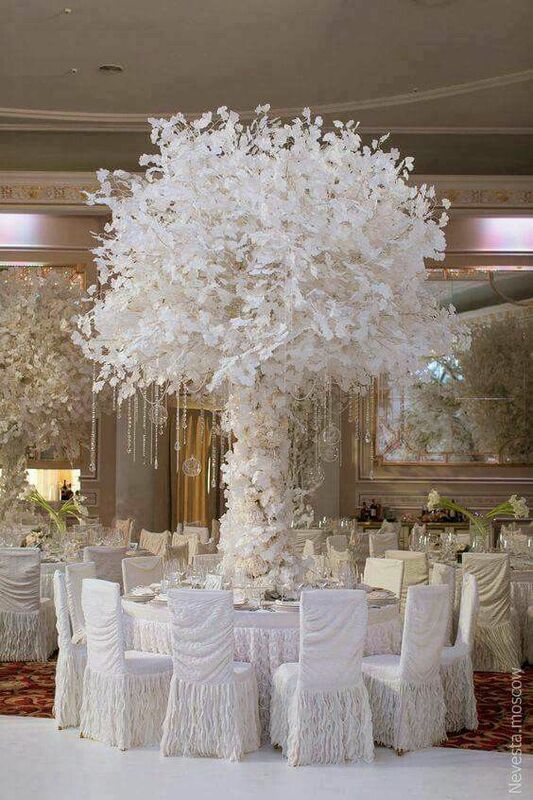 Centerpiece with sharp, strong and creative design can bleach event ambiance profusely. 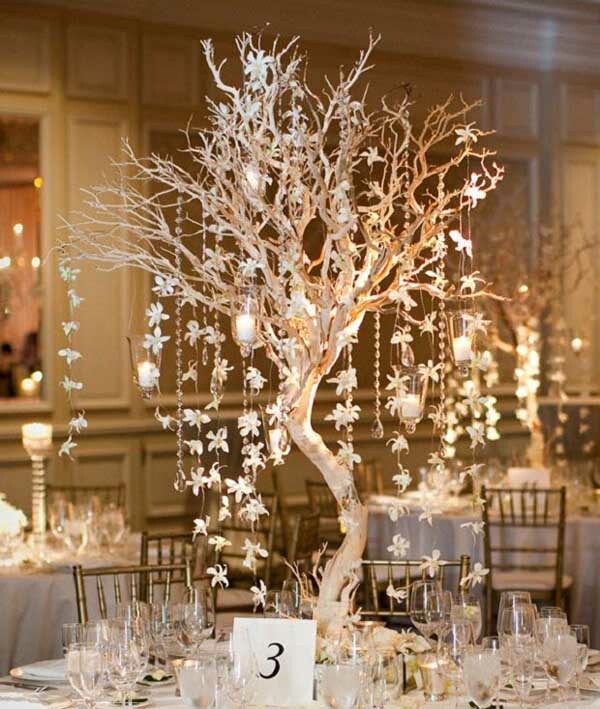 These centerpieces have louder color noise but silently cling to the wave of the crispy event. It is simple and no special effects are linked with it yet vibrant to dominate the event. Wiring animal to the event may summon a legal lawsuit from PETA but not this one. 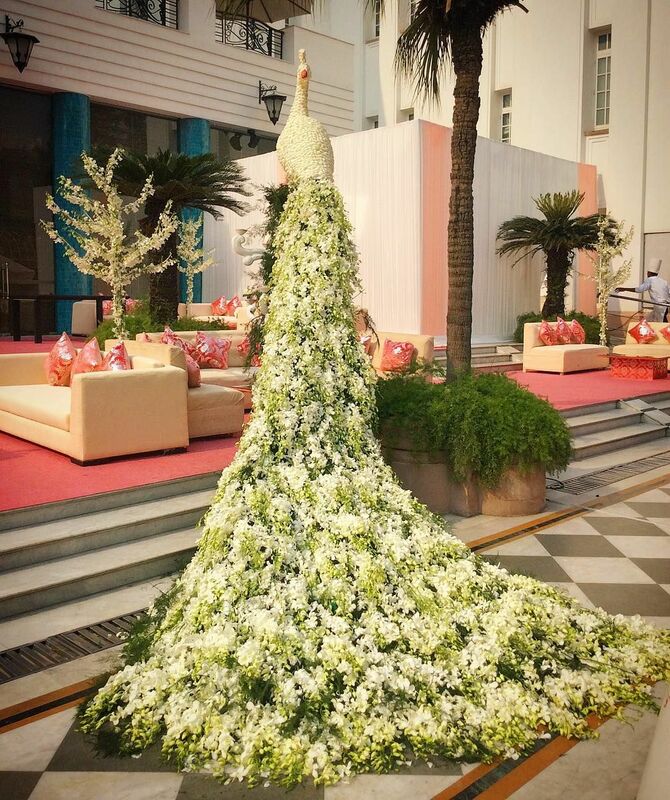 The floral and grass shoot arrangement incarnating shapes of various animals and birds beautify event venue superbly. They sit quite in the corner and transudes rich fragrance to keep event refreshing and appease guests with their artistic formation. The fluorescent light emitting through centerpiece electrifies entire event and slowly wraps attendees into its splendid aura. 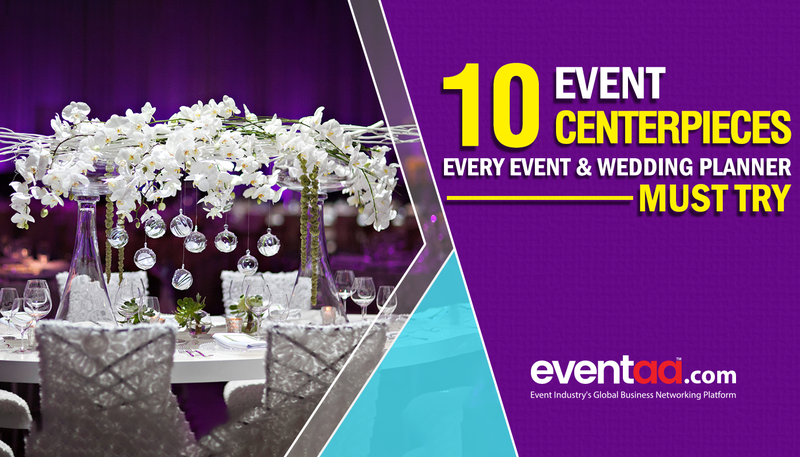 Few event organizers are clever enough to tweak these ideas for their events. 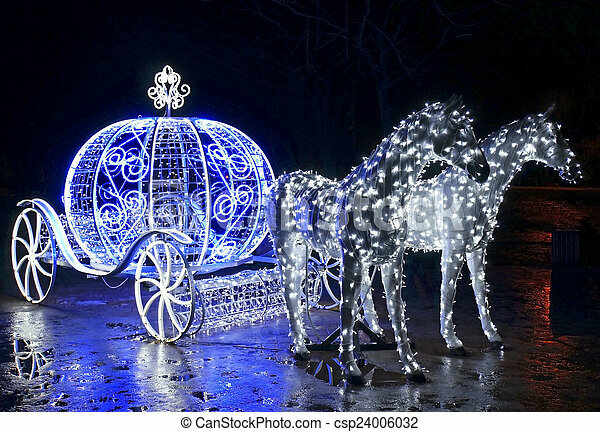 They create classy monuments inspired from the fairytale stories like Alice in Wonderland or Cinderella’s lost shoe and carry their event guests to a mystic wonderland. To actually see these imaginations taking shape, guests are bound to explore it as a historic artifact placed in the museum. 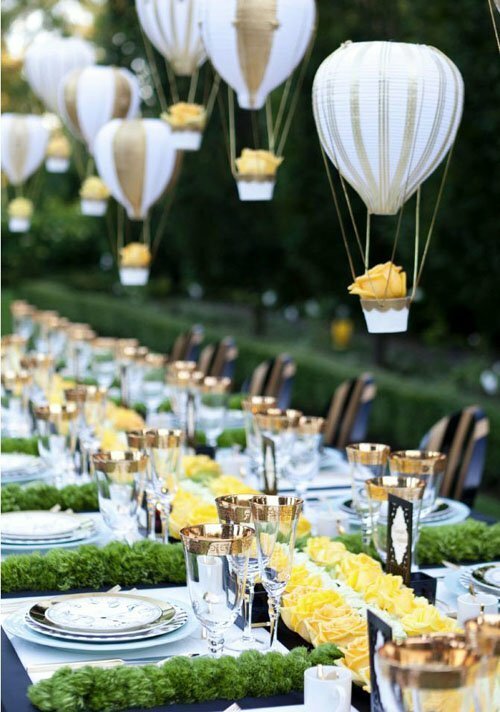 Miniature hot air balloon lurking from the top of the dining place or tiny public garden sitting on the wedding guests table; all these set up takes curtain off from the small universe strapped to our very own, to draw event attendees’ massive attention. The visuals of your event theme could be greatly enhanced through miniature centerpieces, given that, your guests will also admire unless their eye-sight is not distracted by other dazzling beauties in the event. Human’s natural tendency to connect with nature is incredible, influenced by their fauna and flora they import ideas in their daily walk-about. 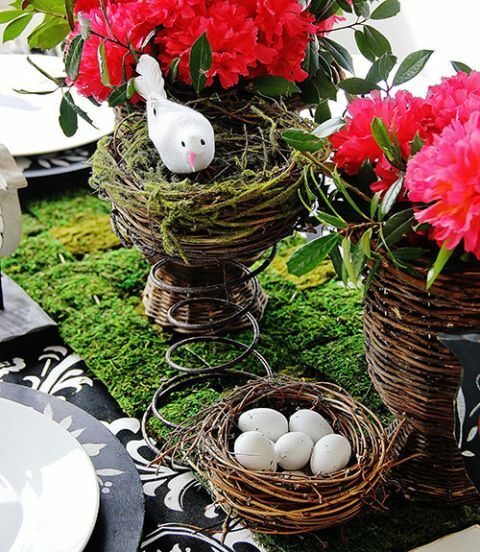 The centerpieces clad with birds nest and cages get alive with flowering bushes and vines, and encourage event guests to notice their presence. 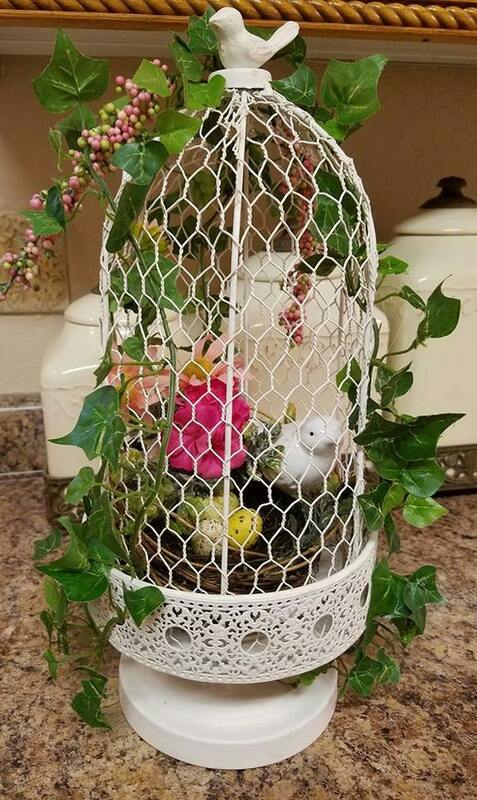 It will cage event guests’ heart happily and they won’t even feel it like to free it away. 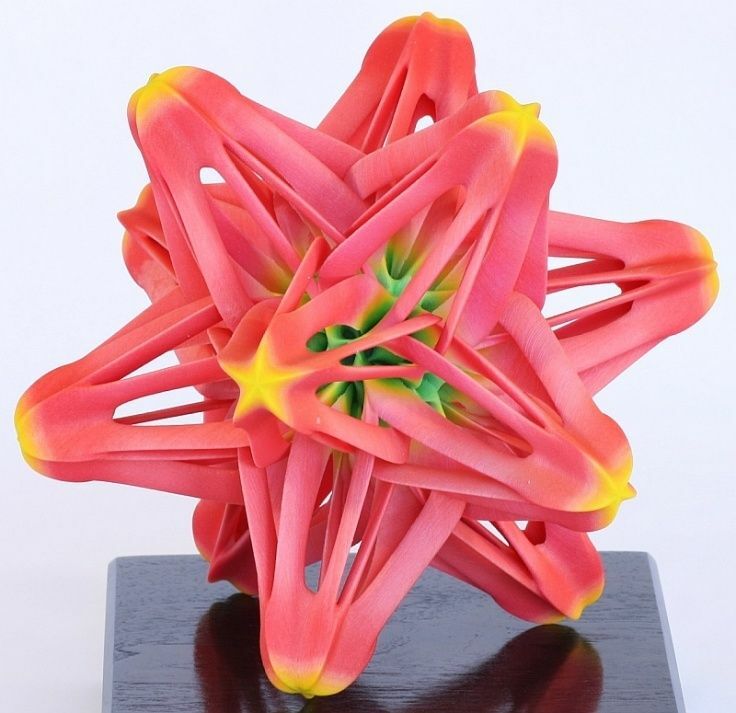 A structure as complex in kaleidoscope can be cut and carved through the 3D printer to gel with your event theme. The texture of 3D objects takes any colour and shape despite its odd design which makes easy for event organizers to ingrain any design type into events. 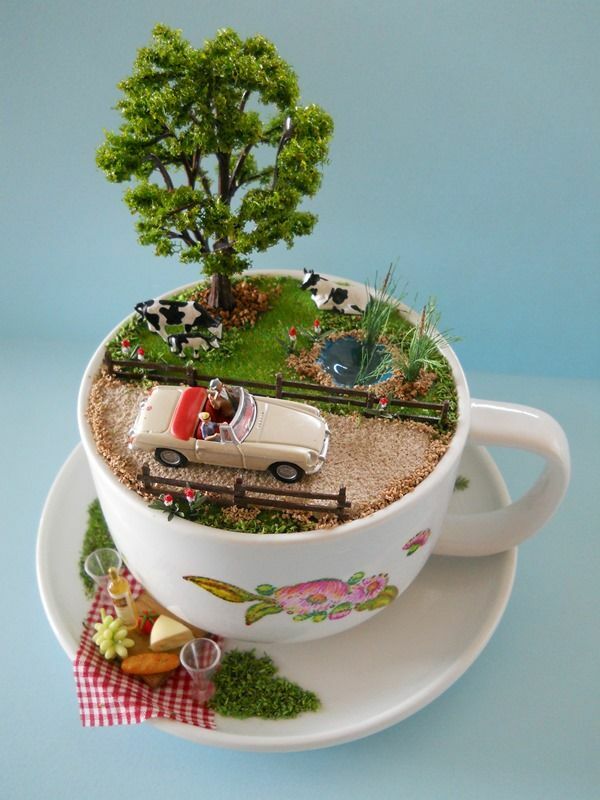 However, one drawback is it is time-consuming and may take several days or weeks to prepare a couple of 3D centerpieces. Hanging chandelier often used to trace the immensity of big auditoriums and event space, to live this feeling on a personal level some event organizers plant standing chandelier as tabletop during events. The event attendees indulge deeply in its exhilarating beauty and feel the richness of the royal treatment. 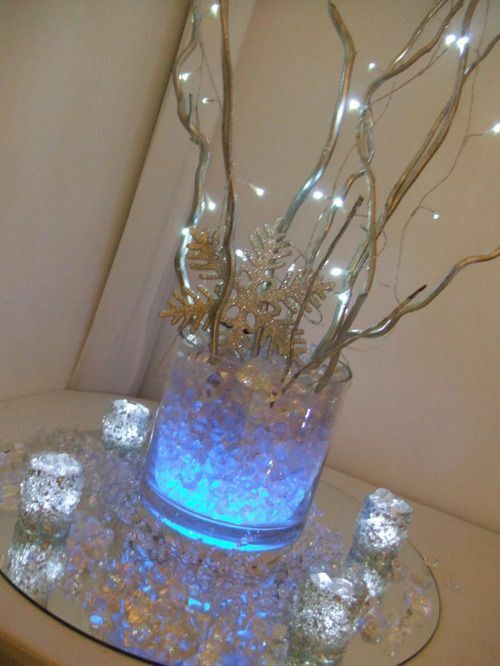 Centerpiece complement event with its aesthetic design and appearance. But some are design marvelous, and will buy your vision without your consent. If you struck with something like this, share it with us.